When you fall, the whole world falls with you. Acquiring Dusty Tokens and rewards. Enter a bright and bustling land, bursting with life. Manipulate gravity using the motion sensors of the DUALSHOCK 4 wireless controller to soar and traverse a vast and detailed open world, 2.5 times larger than the original. With a variety of missions and fun mini objectives, you’ve got plenty to keep Kat busy. Lunar: Reduces gravity and makes Kat lighter and quicker. Jupiter: Increases gravity, slowing down Kat’s movements but making her more powerful. Each style offers unique attacks that you can seamlessly switch between and combine to devastating effect. Partner up with other computer-controlled allies, such as the formidable Raven, and tackle more heavy duty opposition – make sure no one can withstand your spectacular tag-team attacks. 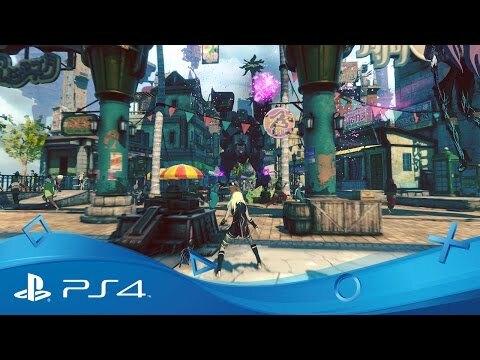 French “bande dessinée” comic book aesthetic is artfully blended with Japanese manga and anime influences to create a unique and beautiful atmosphere, with cityscapes and characters and brought to life in stunning detail on PlayStation 4. 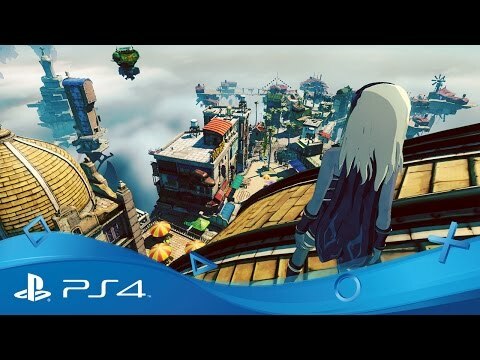 Try out the super-powered Gravity Rush 2 demo on PlayStation Store to turn your world upside down in two fantastic courses. And if you’re looking for a few things to keep an eye out for in the floating city of Jirga Para Lhao, read our feature on PlayStation.Blog. 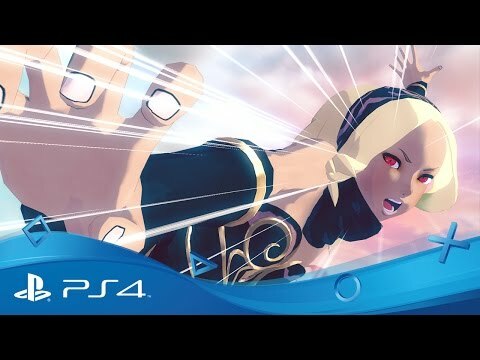 The ill-fated yet much adored star of Gravity Rush. With her astonishing gravity powers at hand, it’s up to Kat to uncover the secrets behind the strange gravitational waves sweeping across Hekseville under the shadow of an immense gravity storm. Upon meeting a mysterious crow, Raven eventually gained the power to shift gravity. Once rivals, now Raven is a valuable ally to the upbeat protagonist Kat. 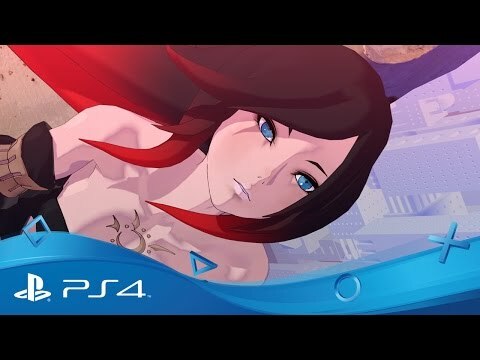 Discover what happened after the original Gravity Rush in the build up to Gravity Rush 2 with this wonderful 17-minute anime, produced by Studio Khara. 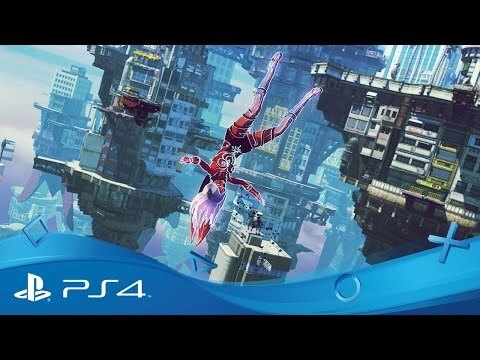 Ensure that curiosity never kills Kat - become a gravity shifting master from the early hours of the game with these handy pointers. Get comfortable with the motion controlled aiming. 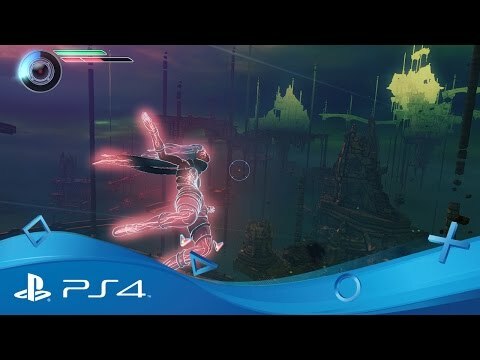 Before Kat even gets her powers, you can look around some scenes by tilting and angling the DUALSHOCK 4 wireless controller. Don’t be afraid to try it out at this point in the game as there’s no real punishment for failure, and it becomes an invaluable skill to fall back on as you progress. Think like a cat and aim high. The rooftops of the Banga Settlement are invaluable in building your confidence at high altitudes, as you can’t really die at this early stage, even if you fall off into the unknown. So use it as your playground and take to the slates – Kat will shake off any long drops like a pro, leaving you untouched for another attempt. Constant gravity shifting can often disorientate, leaving you in the dangerous position of trying to land on the side of a structure, resulting in Kat immediately sliding off to her doom. If you’re not sure which way is up before you attempt to land, R3 on the DUALSHOCK 4 wireless controller is your best friend. Never forget that a little click of the right analogue stick will quickly correct your orientation, which is essential when your gravity gauge is on the verge of emptying. Early on in the game you’ll need to look around for Kat’s friend, Syd. The idea is to get you used to your gravity powers, but if you’re already well versed with flying there’s an easier way to get around Banga Settlement – simply jump on the nearest floating carrier ship for a quick and effortless tour of the area without having to lift a finger. When you get your first Precious Gem to power up Kat, choose something which reflects your fighting style and what powers you’re comfortable with. For example, if you like to get into the face of your opponents, go for the Fighting Skill tree. Alternatively, the Stasis Field tree is your best bet if you like to attack from a distance and have the accuracy to make it count. Just as well you’ve been practicing your motion controlled aiming, right? Your Stasis Field can also be used to gather objects which can deflect or destroy oncoming projectiles, meaning it offers an excellent method of defence when coupled with Kat’s slick evasion moves. 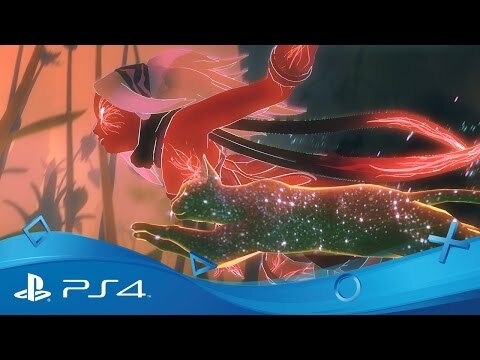 Learn how to pull off Kat’s amazing gravity-shifting moves, see why sparkly gems can help during your adventures and discover how to take the upside down action online with the official gamer guide. 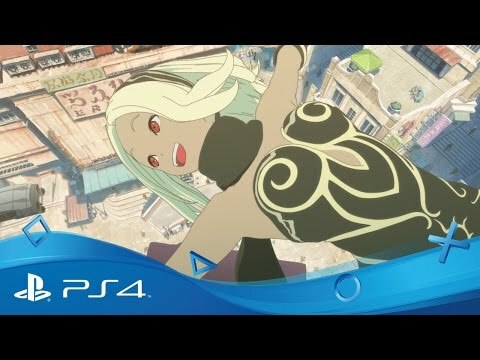 Buy Gravity Rush 2 on PS4. Pre-order now to get exclusive bonus items.